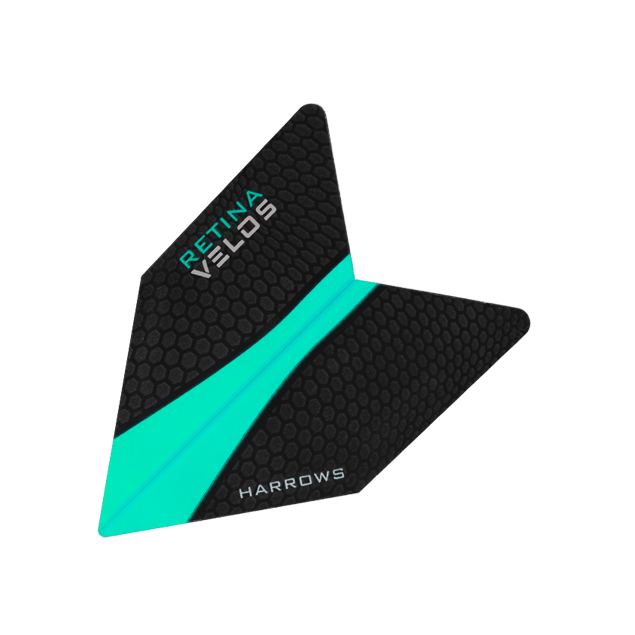 Tapered front wings, decreased wingspan and extended wing tips all contribute to creating the unique Retina Velos shape. 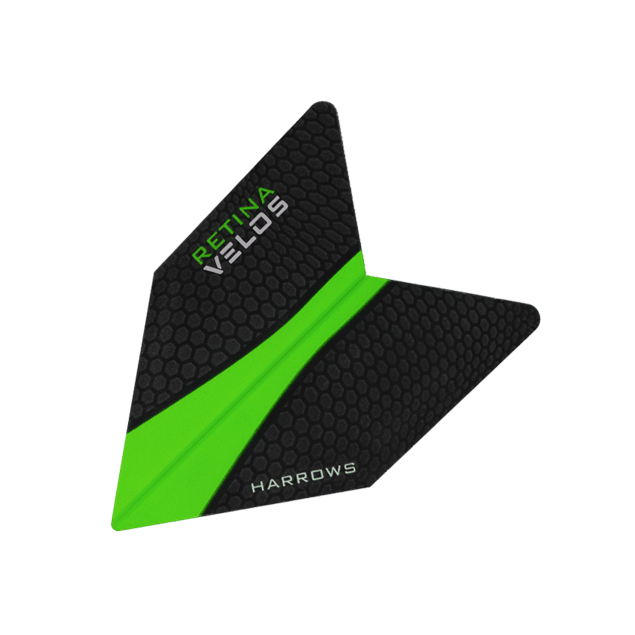 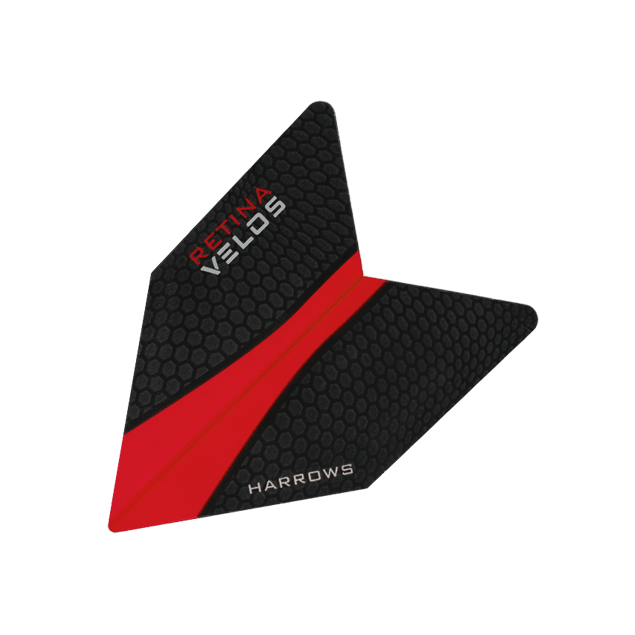 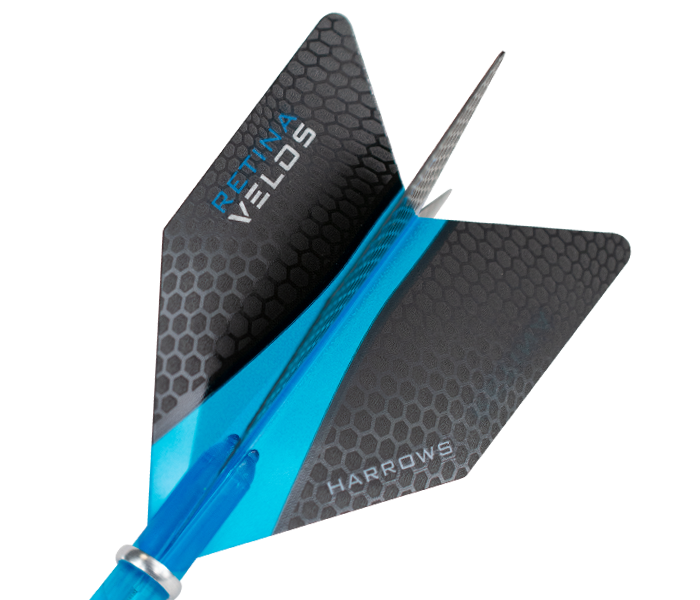 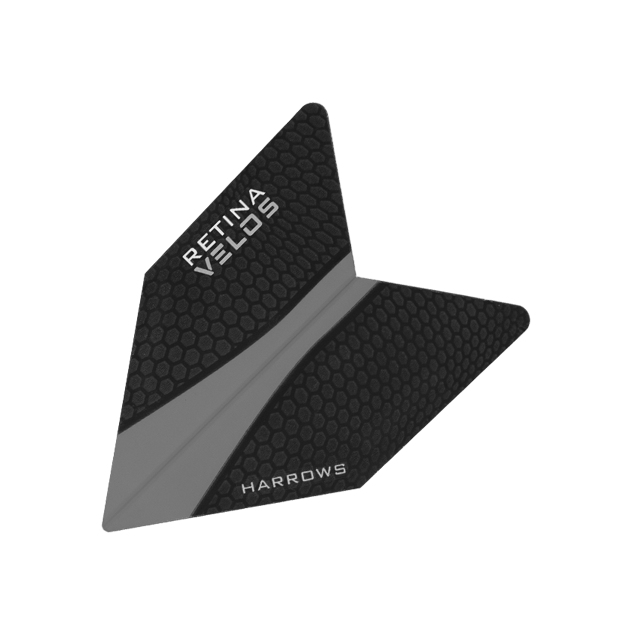 Stability, flight path and flight speed are three aspects which new Velos flights address and improve. 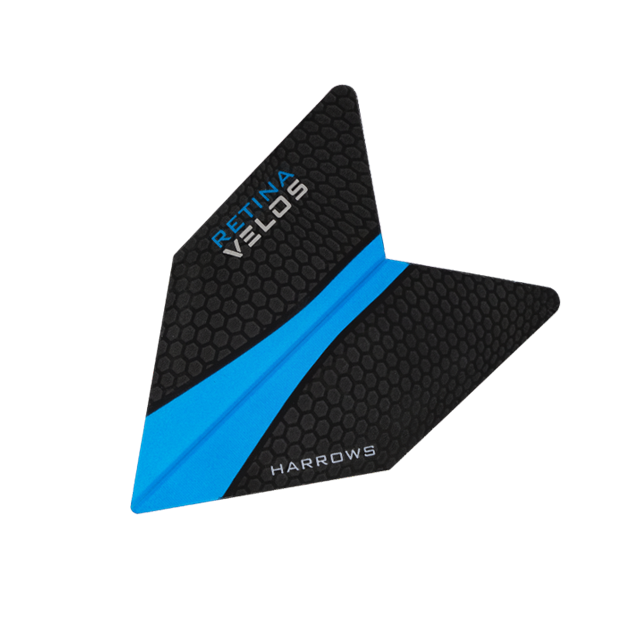 UV performance laminate combined with a tough, 100 micron, translucent membrane to offer improved strength and increased visual appeal.